Marvel fans are being forced to make the toughest decision in their lives – are you Team Cap or Team Iron Man? With Captain America: Civil War releasing soon, it seems the whole world is divided on who to side with. Team Cap consists of Captain America (swoon), the Winter Solider (eyeliner goals), Falcon (dope BFF), Hawkeye (could be a great archery coach), Scarlet Witch (magic, duh), Ant-Man (PAUL RUDD), and Agent 13 (Peggy’s niece, who is equally awesome). Obviously we’re #TeamCap all the way. 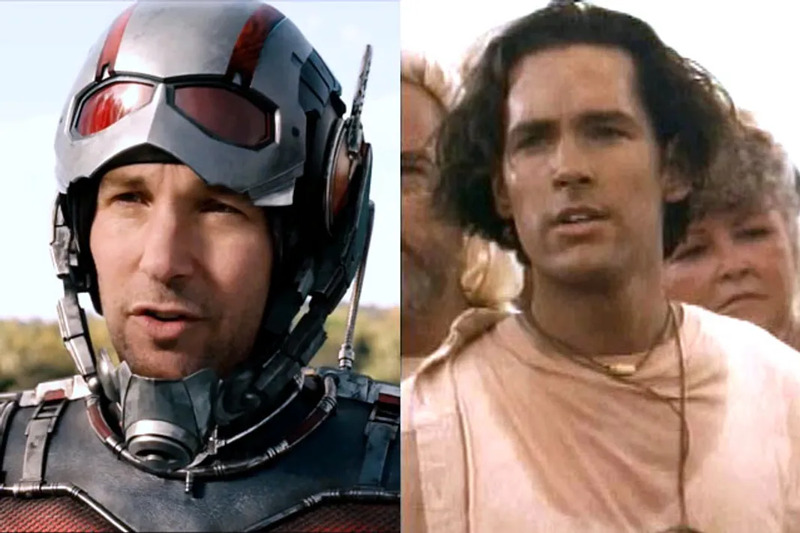 But these famous MCU actors haven’t always been so popular. One of them used to model for a Hasboro game. See the members of Team Cap before they were famous! 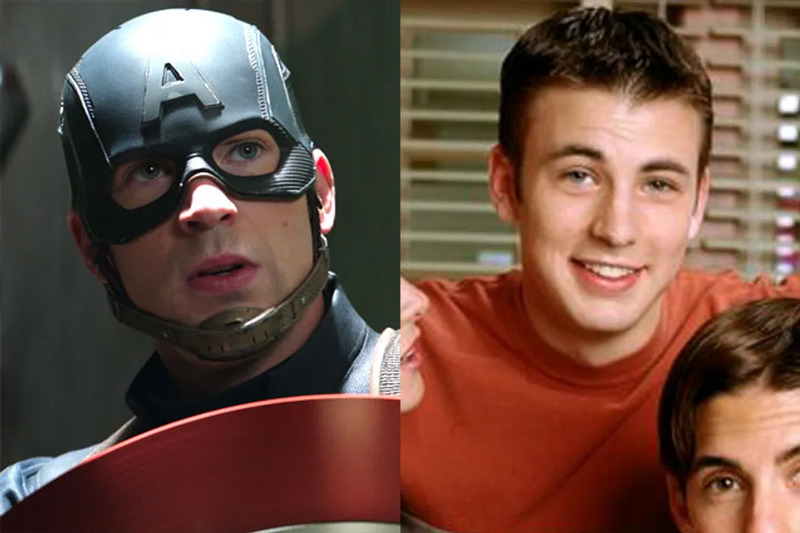 Over the course of his career, Chris Evans has played many roles but he'll forever be Captain America to us. Before he was ever an actor, Chris Evans modeled for Hasboro's game Mystery Date, as Tyler - a beach boy who liked to walk along the cliffs. His first film role was the 2000 movie The Newcomers. The following year he starred as Jake Wyler in the teen parody film Not Another Teen Movie and it launched him into fame. Sebastian Stan may do a bit of grunting and glaring as the Winter Soldier, but he's a professionally trained actor! He attended Rutgers University's Mason Gross School of the Arts (where his classmates nicknamed him Sea Bass) and he spent a school year studying acting at Shakespeare's Globe Theatre in London, England. His first professional acting role ever was on an episode of Law & Order in 2003, where he played a 15-year-old who went on a shooting spree. 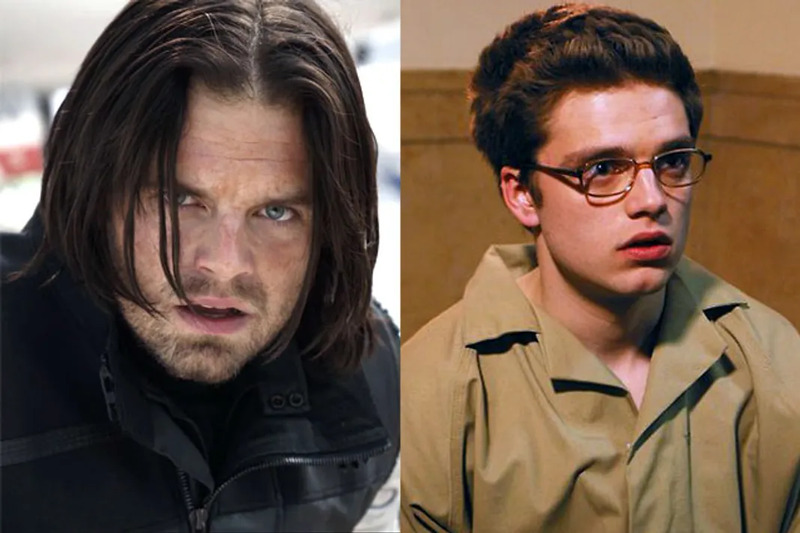 Before he hit it big as Bucky Barnes, he had early roles in The Covenant and as Carter Baizen on Gossip Girl. 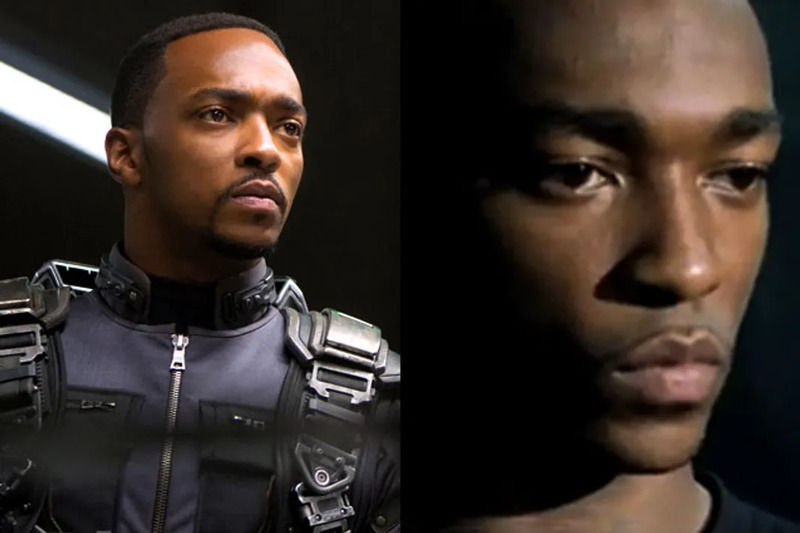 Over a a decade before he began playing Cap's new BFF Sam Wilson, Anthony Mackie won an OBIE Award for his role in Carl Hancock Rux's play Talk. Mackie graduated from the Juilliard School's Drama Division as a member of Group 30. His first film role was in the 2002 film 8 Mile, where he played Papa Doc, AKA Eminem's nemesis in that rap battle. He found success pretty quickly after that, appearing in quite a few Academy Award nominated films like Million Dollar Baby and The Hurt Locker (with fellow avenger Jeremy Renner). 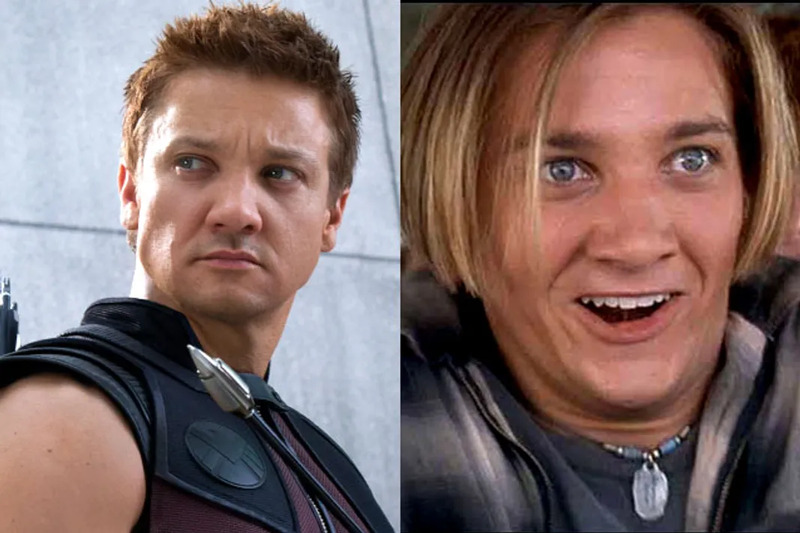 Before he began acting, Jeremy Renner first attended Modesto Junior College and began to pursue a degree in computer science and criminology, but he took an acting class and had a change of heart. His film debut was playing a slacker in National Lampoon's Senior Trip, which led to a ton of guest roles on television shows like Zoe, Jack and Jane, Time of Your Life, and Angel. His real breakthrough role didn't come until he starred as bomb disposal expert Sergeant William James in the 2009 Iraq war thriller The Hurt Locker, which earned him a Best Actor nom at the Oscars. 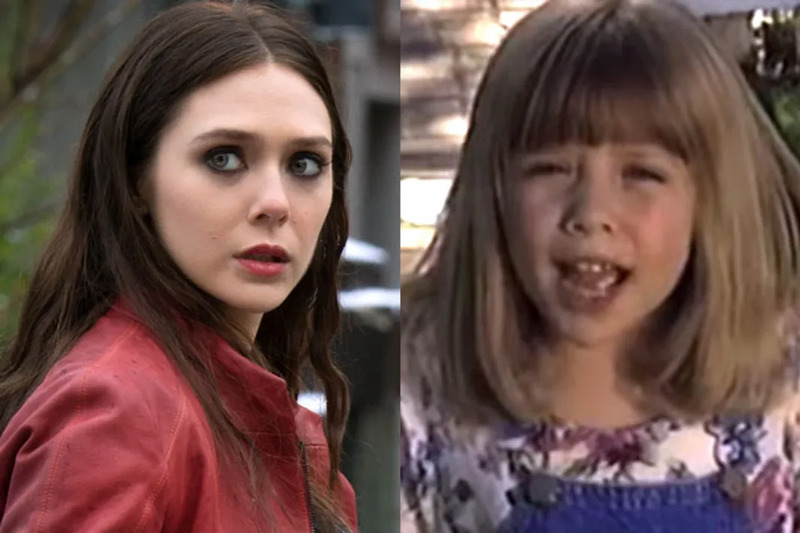 For many, many years poor Elizabeth Olsen was just the baby sister to the insanely famous Olsen twins (Mary-Kate and Ashley). When she was just 5-years-old, she worked with them on their film How The West Was Fun, along with many of their direct-to-video productions, where she played herself, AKA their "annoying little sister". She attended New York University's Tisch School of the Arts and spent a semester studying in Moscow, Russia at the Moscow Art Theatre School. She almost quit acting in 2004 after all the media frenzy over Mary-Kate's reported eating disorder. He big break, finally shining light on her that had nothing to do with her sisters, was in the 2011 film Silent House. Paul Rudd majored in theater while attending the University of Kansas, but the best thing about that is he was a DJ at Bar Mitzvahs on the side. His first professional acting gig was playing Kirby Quimby Philby on the television show Sisters, but he wound up leaving the series for his role in Clueless. He has pretty much been an icon ever since. 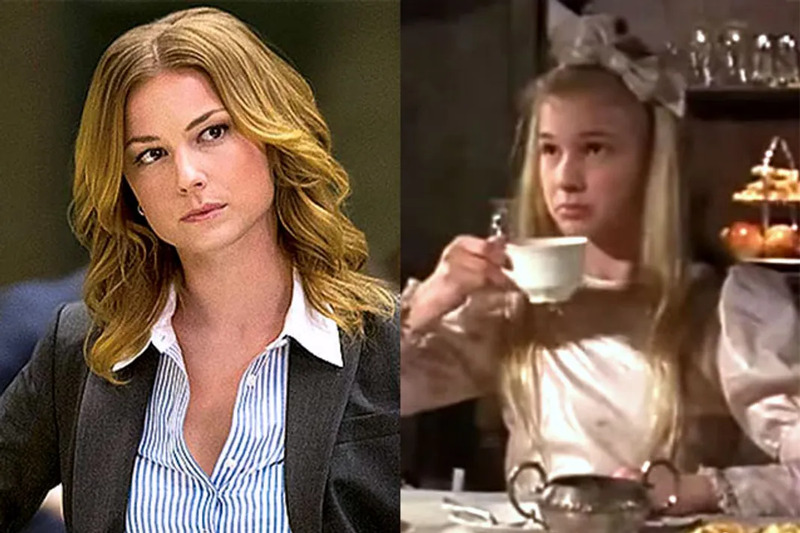 Emily VanCamp is best known for her role on Revenge, but all the way back in 2000 she was Peggy Gregory on Are You Afraid of the Dark?. She then played a teenage Jackie Bouvier in the TV film Jackie Bouvier Kennedy Onassis on CBS. However, her first job is the most interesting, she worked for her father (an animal nutrionist), by delivering food to clients in and around her hometown. Who Would The Other Avengers Support In The Civil War?